Philanthropy is integral to the core business practices of The Towbes Group. The organization is committed to giving back to the local community and helping the environment in meaningful ways, including offering the innovative Give Where You Live program and offering Towbes Grants. Give Where You Live is The Towbes Group’s distinctive private/public fundraising program focused on environmental sustainability and community support. The Towbes Group currently donates $25 for every residential move-in to local charities. Additionally, new residents receive a recycled, reusable grocery bag which eliminates the use of 1,000 plastic bags over its lifetime. 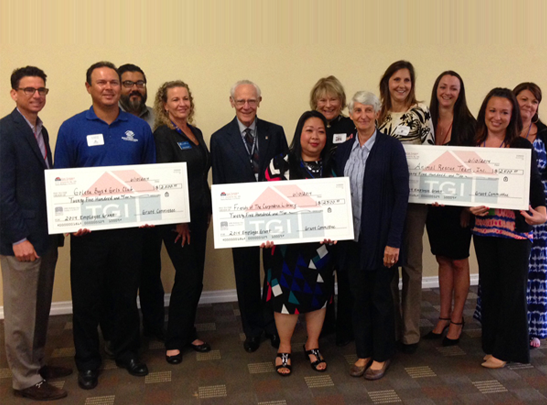 Designed and implemented by Towbes’ residential leasing staff, the “Give Where You Live” program encompasses all 14 of the apartment communities (representing more than 2,500 rental units) the company owns in Ventura and Santa Barbara counties. The Give Where You Live program benefits Project Understanding in Ventura, The Transition House in Carpinteria/Santa Barbara/Goleta, and the Good Samaritan Shelter in Santa Maria. 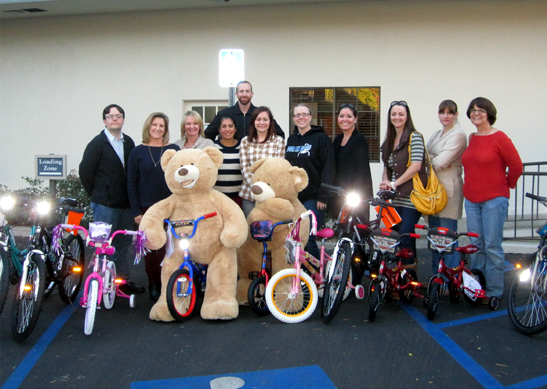 A dedicated Grant Committee comprised of Towbes staff members is responsible for awarding Towbes Group, Inc. resources to community organizations devoted to charitable causes throughout our South Coast and North Coast communities. Applications are accepted year round and grants are awarded twice a year, in the spring and fall.